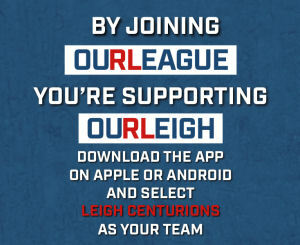 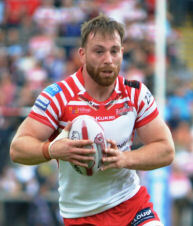 Leigh Centurions played 35 games in 2018 with 23 wins and 12 defeats, scoring 1,161pts and conceding 752pts. 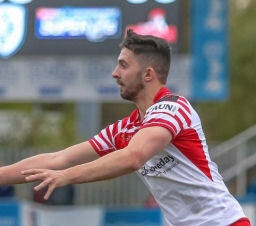 After losing five of their first six games they then won 11 in a row before losing to Toronto Wolfpack in the Summer Bash. 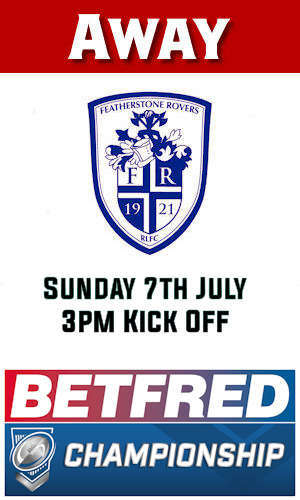 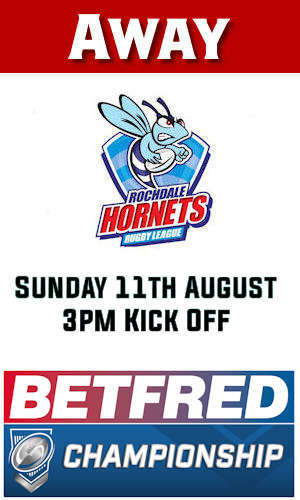 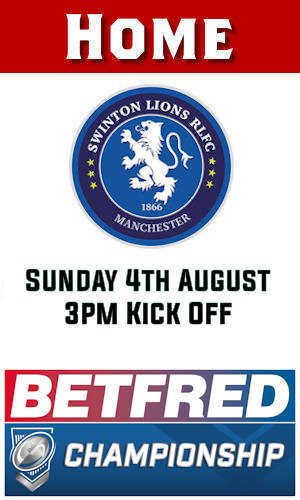 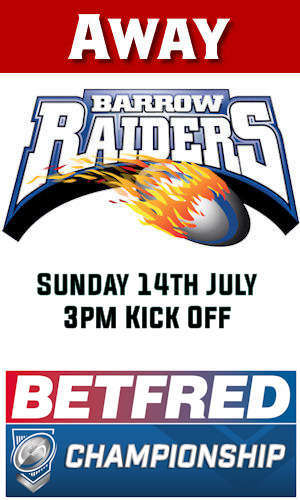 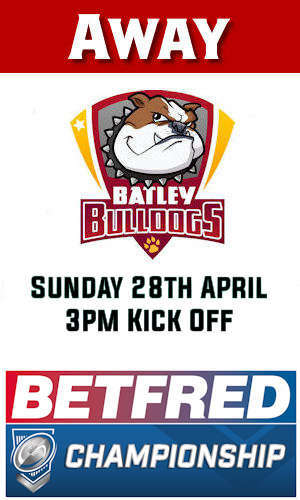 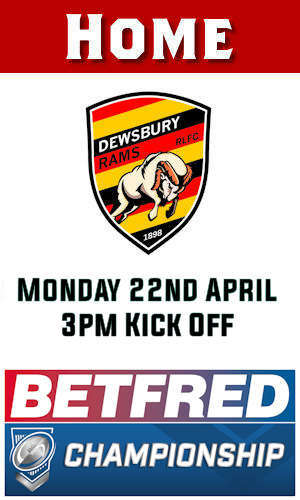 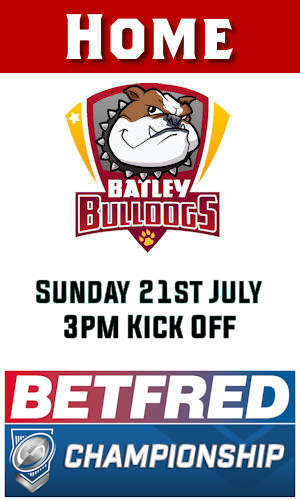 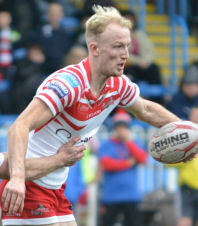 They reached the last eight of the Ladbrokes Challenge Cup before losing to Leeds Rhinos at Featherstone. 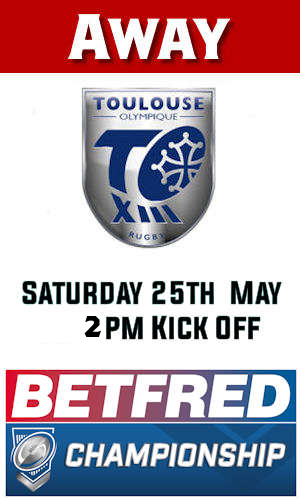 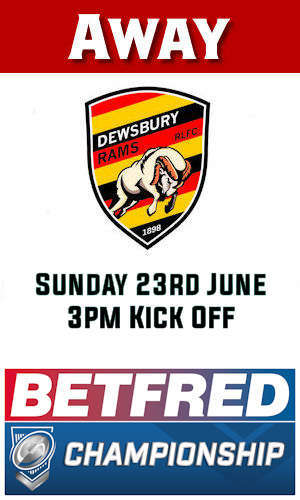 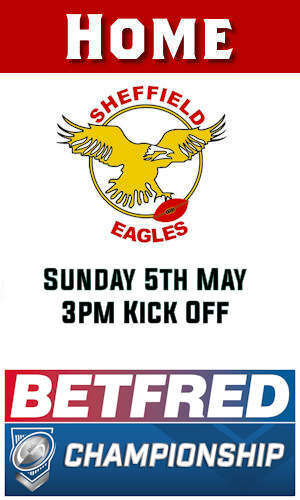 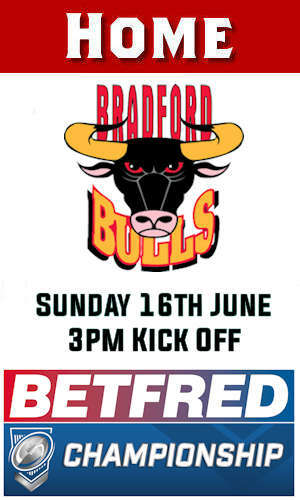 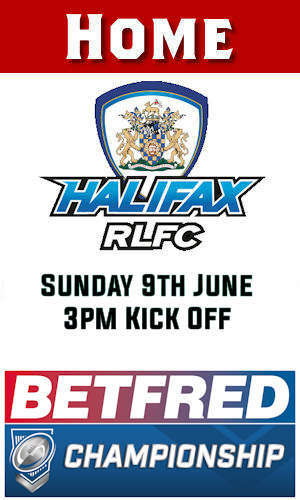 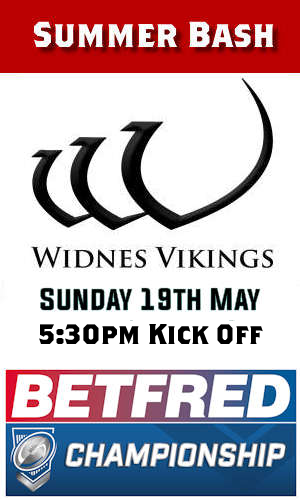 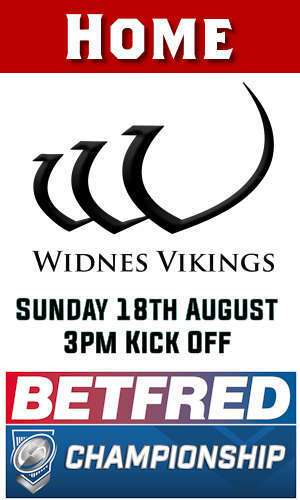 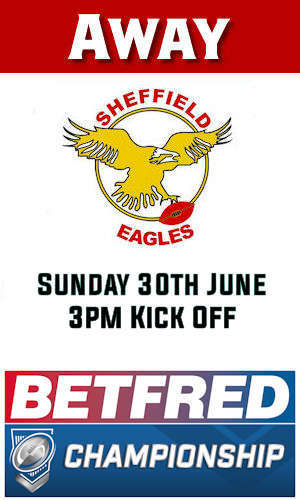 They won 15 out of their last 17 Betfred Championship games but finished sixth, just outside the top four. 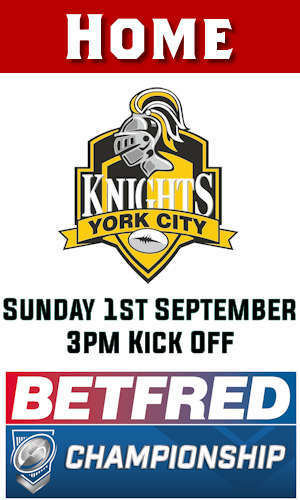 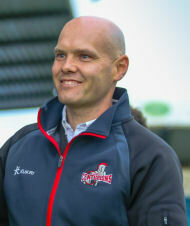 They suffered three league defeats at the hands of Toronto but beat promoted London Broncos three times during the season. 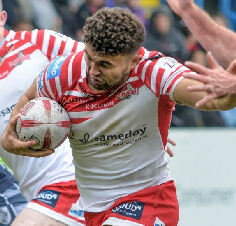 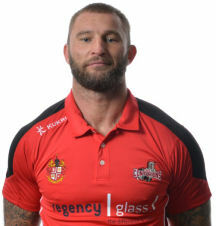 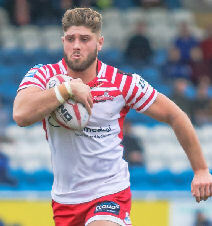 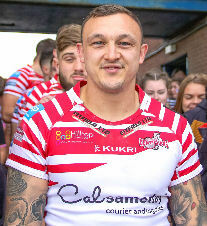 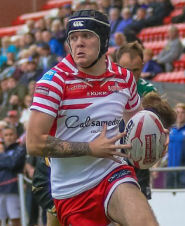 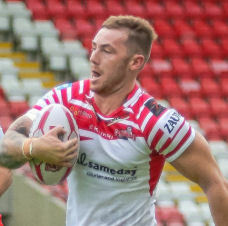 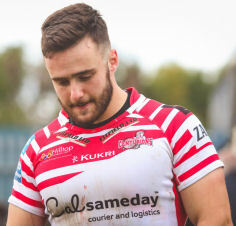 Leigh played in Canada for the first time against Toronto and played at Albi against Toulouse and at Sheffield Eagles’ Olympic Legacy Park for the first time. 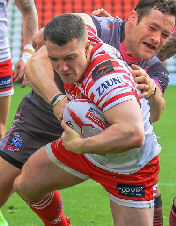 The team reached the final of the Championship Shield for the first time, losing to Featherstone Rovers in the final. 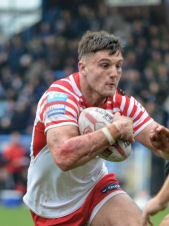 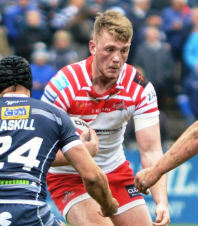 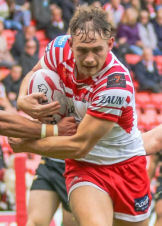 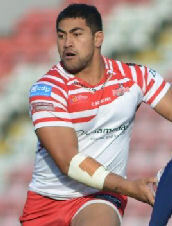 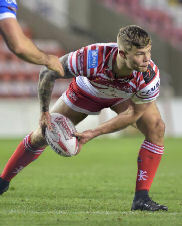 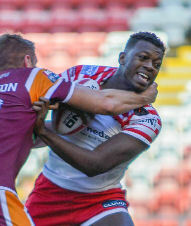 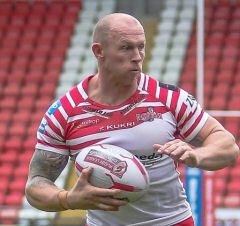 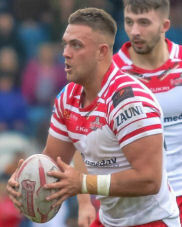 Leigh used 45 players during the season, the most in the summer era. 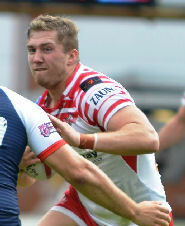 Of those 35 players were on debut including seven academy players who each made their debuts in the Shield Final. 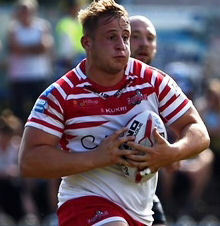 Wigan Warriors quartet Sam Grant, James Barran, Liam Byrne and Ben Kilner, the St Helens pair of Kevin Brown and Chris Follin and Castleford Tigers’ Jacques O’Neill all came in on short term loan deals to help the club fulfil the fixture with 17 players after an injury crisis forced them to play with only 13 players in the previous game against Dewsbury. 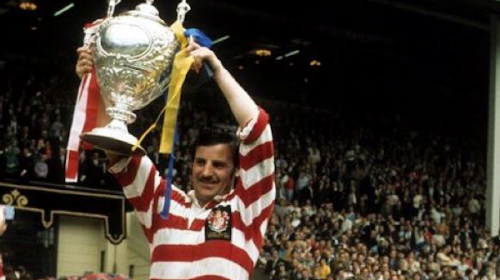 Back in 1955 Bob Wilson had also made his Leigh debut in a cup final in the ITA TV Cup Final against Warrington at Queens Park Rangers. 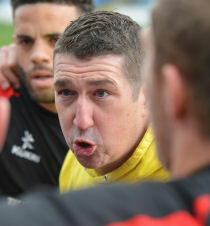 Caretaker basis and Paul Anderson remained as Assistant Coach. 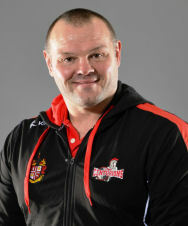 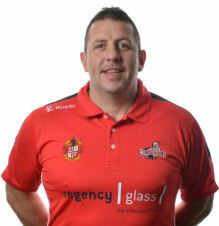 Purtill became Leigh’s 13th permanent head coach of the summer era. 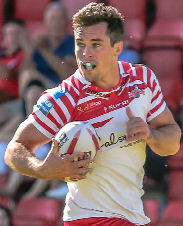 Craig Hall was top try-scorer with 21 tries with Matty Dawson-Jones scoring 18, Liam Hood 17 and Ben Crooks 16. 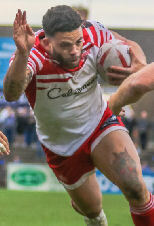 Nine players scored ten tries or more. 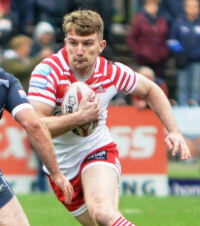 Ben Reynolds kicked 100 goals in a season for the first time in his career and finished top points-scorer with 291pts. 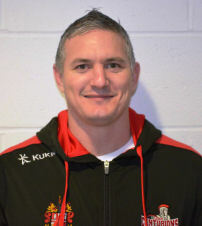 Drew Hutchison was the only ever-present in his debut season, playing in all 35 games during the year. 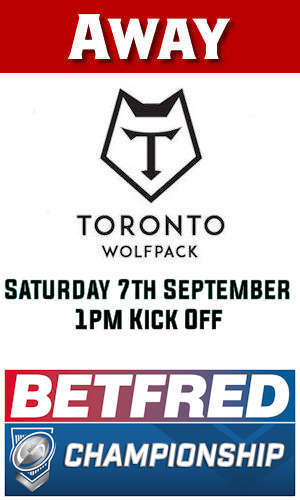 The highest home gate of the season was 5,452 against Toronto. 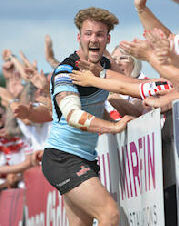 The highest away crowds were at Blackpool for the Summer Bash (7,877) and at Toronto (6,844). 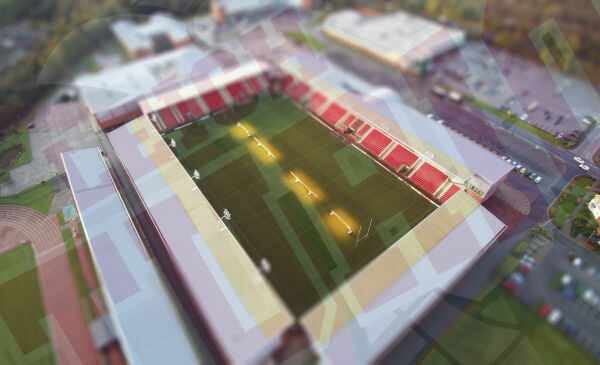 The 11 Championship games at LSV attracted a total attendance of 38,924 at an average of 3,538. 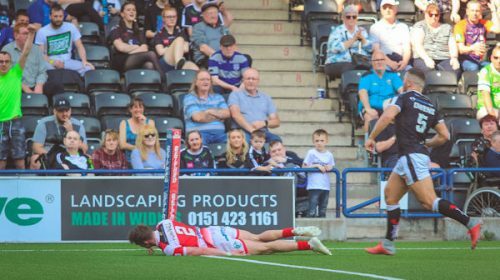 In total 17 home games attracted 55,235 fans at an average of 3,249. 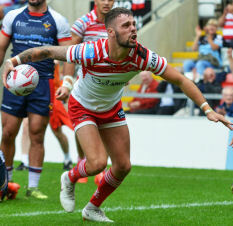 The 11 away Championship games, excluding the Summer Bash attracted a total attendance of 26,502 at an average of 2,409. 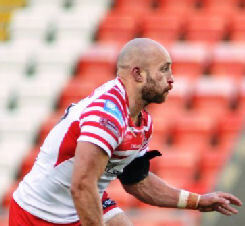 In total 18 away games attracted 44,412 fans at an average of 2,467. 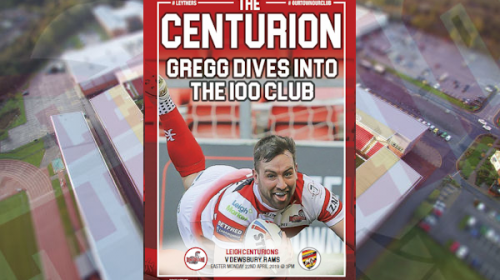 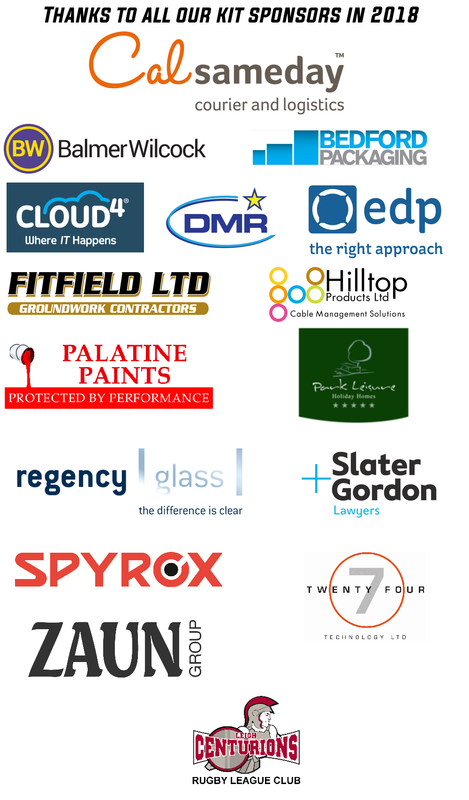 A big thank you to all the Leigh Centurions staff and players who wore the shirt with pride in 2018 and to our fantastic supporters and sponsors.